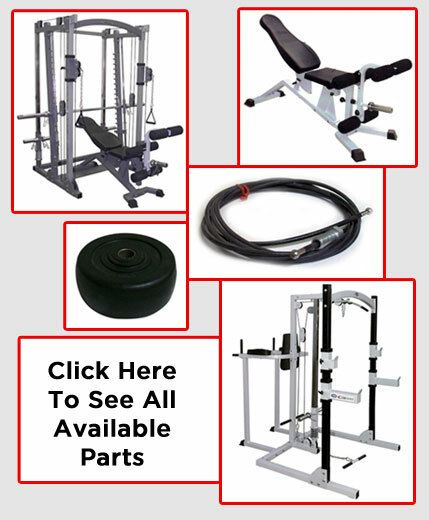 Barhorst Mfg., Inc. has purchased the parts inventory of Universal Gym Equipment. This inventory of parts and machines is available on our website www.bmikarts.com. We are not Universal Gym Equipment and have no affiliation with them. We are just selling the inventory we purchased. Manufacturing home & commercial fitness equipment utitilizing dynamic variable resistance technology that has a been a staple in the fitness community for the past 60 years. Currently offering two models of equipment used for standardized testing in many schools, colleges, and police academies.